Once again we had a great turnout and beautiful day for our golf tournament. We appreciate Highland Park Golf Course, our customers, and the American Red Cross for all their help. The past few years we have teamed up with Vineyard Family Services to collect food donations for their backpack buddies program. 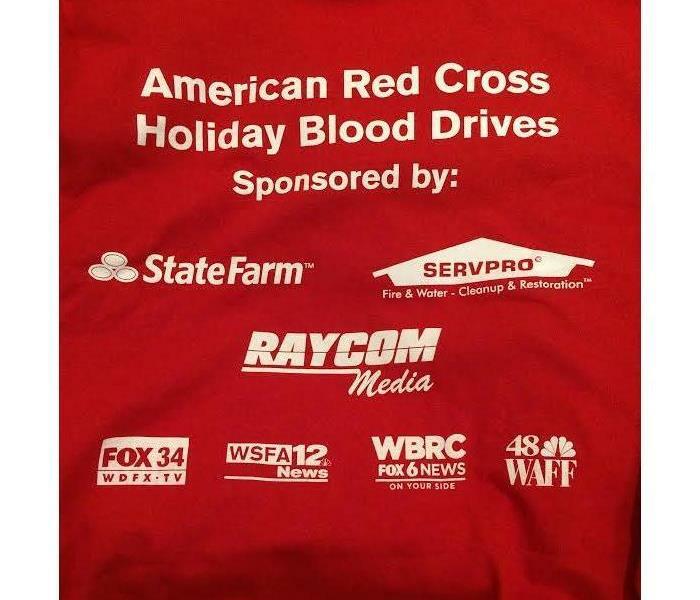 SERVPRO of Birmingham teamed up with State Farm and the American Red Cross to host a blood drive at the Wynfrey Hotel in Birmingham. We enjoyed volunteering and hope to do it again soon. Some of our Sales and Marketing Team joined in on the Alabaster Christmas Parade. 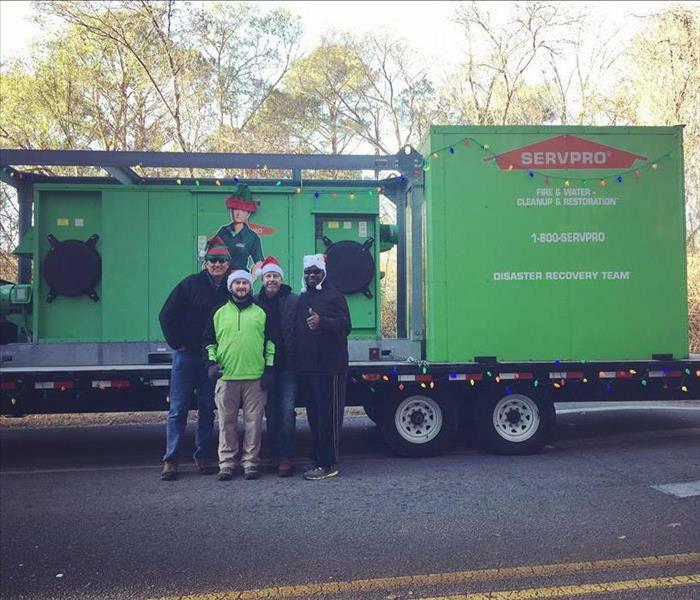 SERVPRO of Birmingham tries to stay involved in Birmingham as well as other local communities. This includes parades, chambers, fire departments, and other organizations! Here are a couple of our executive management enjoying the beautiful day on the course during our 2015 SERVPRO golf tournament. We raised over $5,000 for the Central Alabama chapter of the American Red Cross. 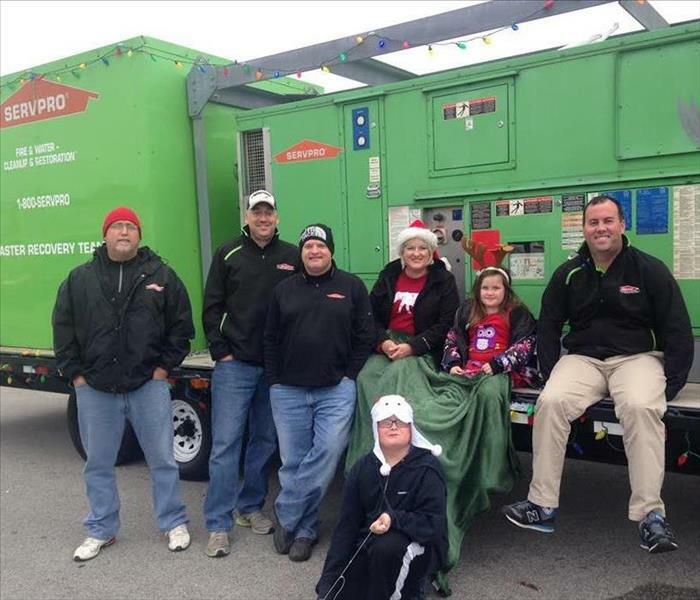 This past weekend, SERVPRO of Birmingham participated in the Alabaster Christmas parade! The parade started by Ernest McCarty Ford and ended by the Foodland Shopping Center. We had a wonderful time in this event and look forward to next year! 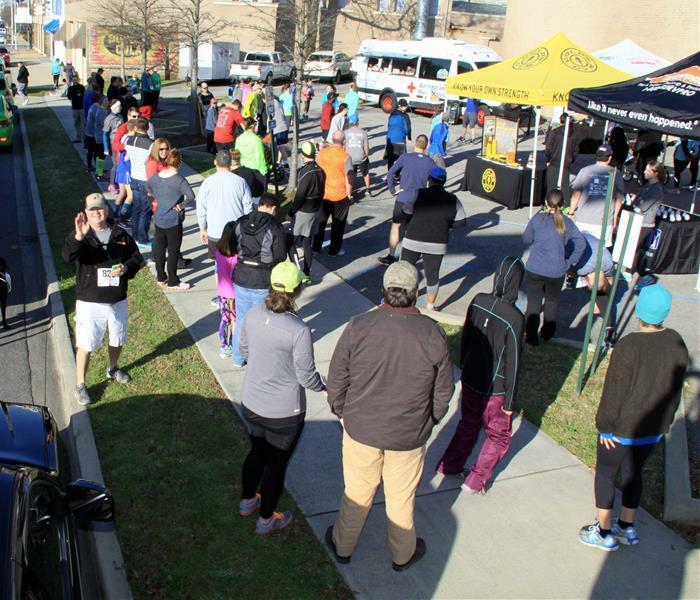 SERVPRO of Birmingham hosted the 2nd annual Ready, Set, Run! 5k on Saturday March, 5th. All of the proceeds were donated to the Central Alabama chapter of the American Red Cross. It was a great turnout this year with almost 100 runners! There were runners of all ages and we had a blast! 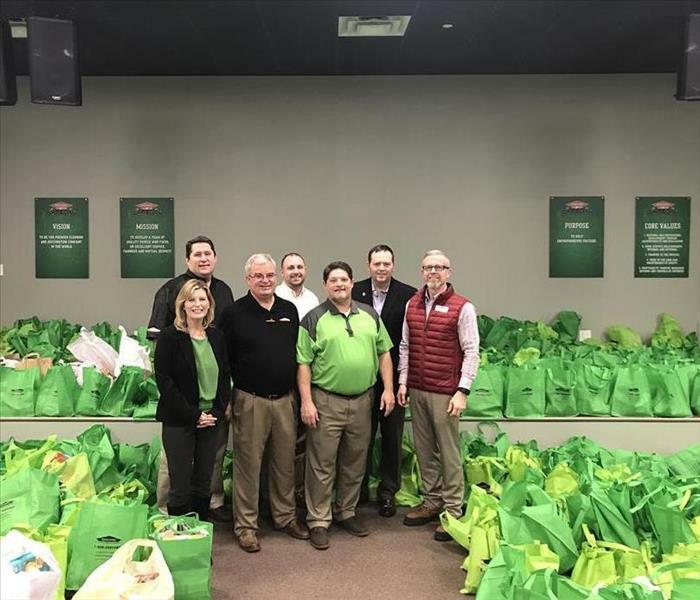 SERVPRO of Birmingham is proud to support our Birmingham community!